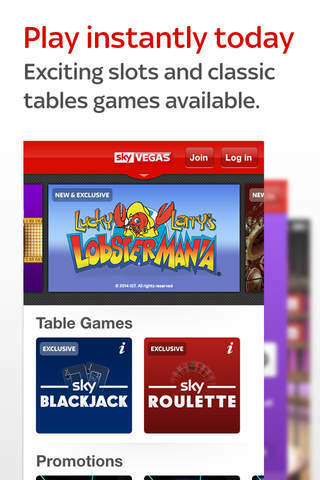 ** £10 completely free (no deposit required) for all New Customers plus a 200% matched 1st deposit bonus up to £1,000 ** Sky Vegas brings you the best mobile Casino with all you favourite games including Mobile Blackjack, Mobile Roulette, Deal or No Deal and many more straight to your iPhone, iPad or iPod. Signing up is quick and easy. 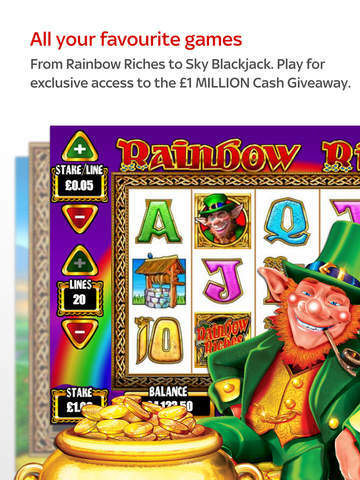 Simply sign up with the in-app registration to claim your free £10 mobile casino no deposit bonus. 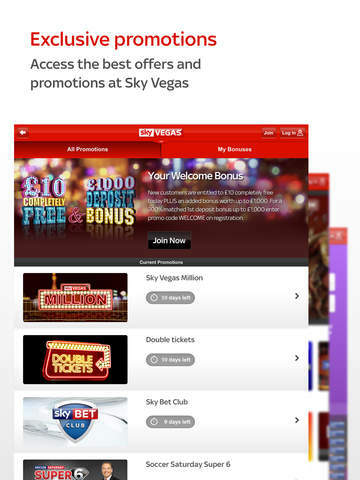 If you already have an account with Sky Vegas, Sky Bet, Sky Casino, Sky Poker or Sky Bingo you can login with these details. Our Mobile Casino Games include: Sky Blackjack Sky Roulette Deal or No Deal Rainbow Riches Gold Strike Sky Millions - Progressive Jackpot Starburst Merlins Millions Plants vs Zombies Western Belles Wild Gambler South Park Aliens Cashino Cleopatra Deal or No Deal Slots Chain Reactors Chain Reactors Trails Da Vinci Diamonds & many more… Manage your account within the app Register and Log in Recover Login details Add a Payment Card Deposit and Withdrawal Account History Help & Support Sky Vegas Promotions As well as a no deposit welcome bonus for all new players we will also be offering regular promotions for existing customers. Visit Skyvegas.com on your mobile device or check in App for the latest promotions. **Terms & Conditions apply, see Skyvegas.com for further details. 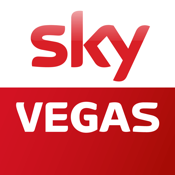 Sky Vegas Casino is a wholly owned subsidiary of BSkyB PLC. 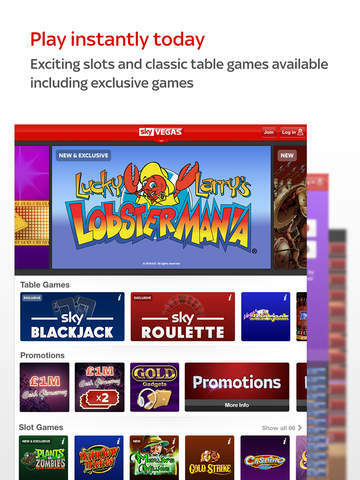 The Sky Vegas Casino App is brought to you by BSkyB. To play a ‘Real Play’ game with Sky Vegas Casino, you will have to register with Bonne Terre Limited (a BSkyB owned company) which is registered in Alderney and licensed by the Alderney Gambling Control Commission. You must be over 18 Years of age to register with Bonne Terre Limited. Customers located outside the UK or Ireland will be prohibited from using this App.